FOR SALE on McFARLAND BLVD. in NORTHPORT. 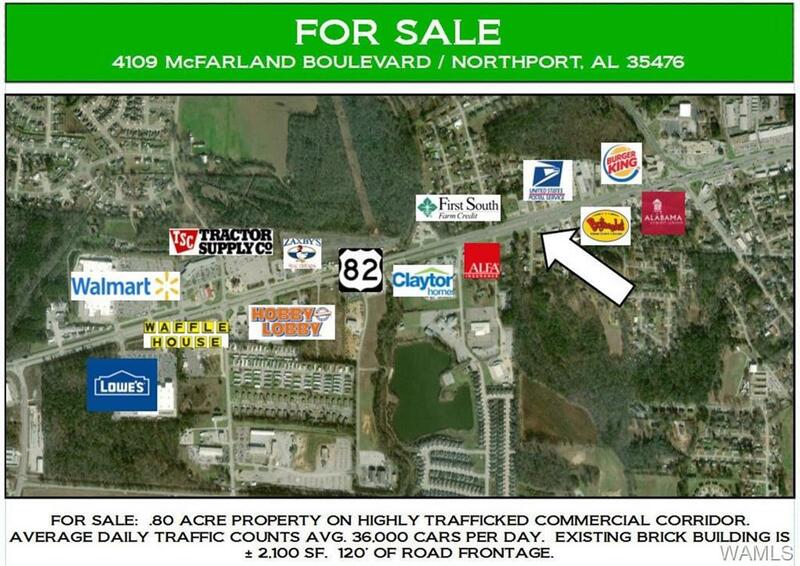 Land size is ± .80 of an acre with 120 Feet of frontage on McFarland Blvd. Huge daily traffic of approximately 36,000 cars per day. 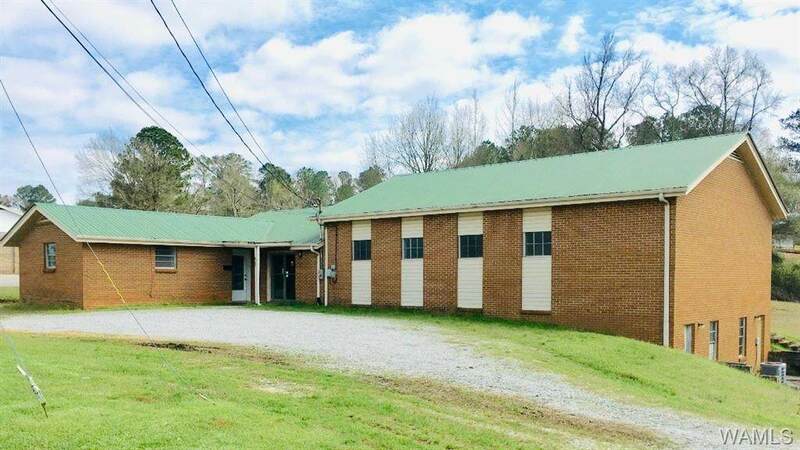 Existing building is ± 2,100 SF block and brick construction with reception, office, kitchen and 40' x 30' meeting room. HVAC unit is 2013. Great opportunity for office, retail or a total re-development. West bound median access. Owners are re-locating. 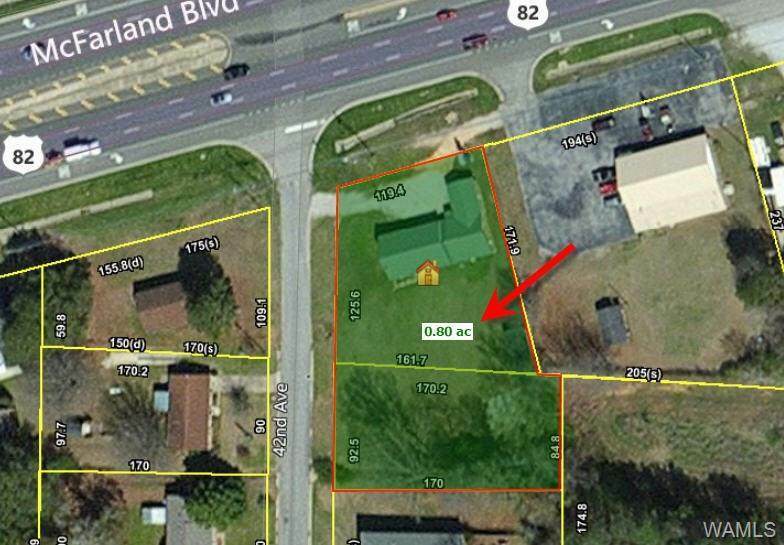 Listing provided courtesy of Robert Shaw of Hamner Real Estate.